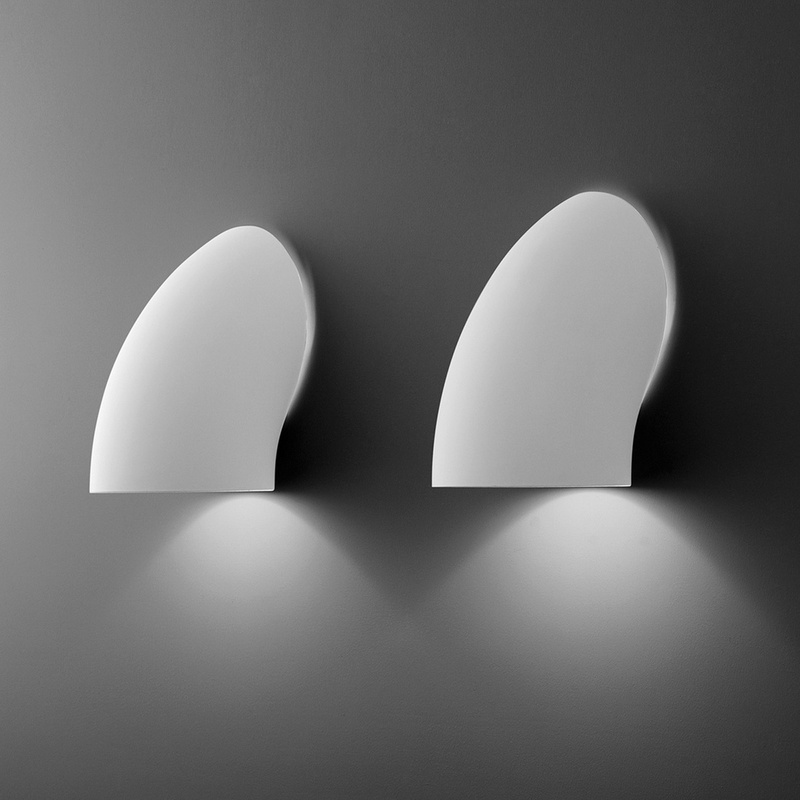 Designed in 1974 by Elio Martinelli, Gomito is a direct light wall lamp. Made with painted resin structure, it is ideal for entrance and corridors. Elbow is not provided with a light bulb. 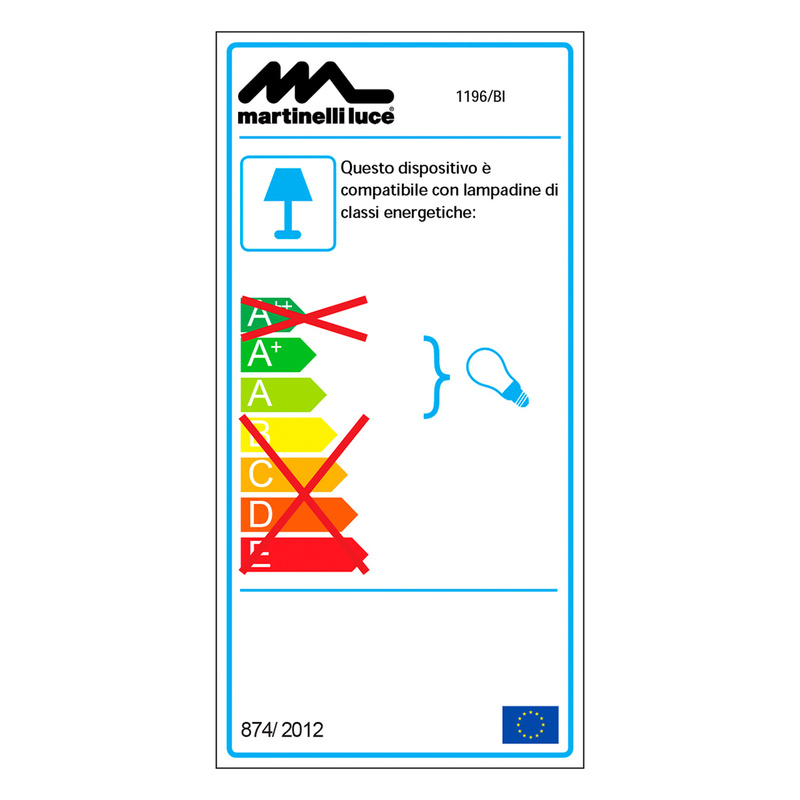 Technical information: recommended bulb type 1x10W E27 LED 230V. Energy class A +. It is equipped with CE certification. 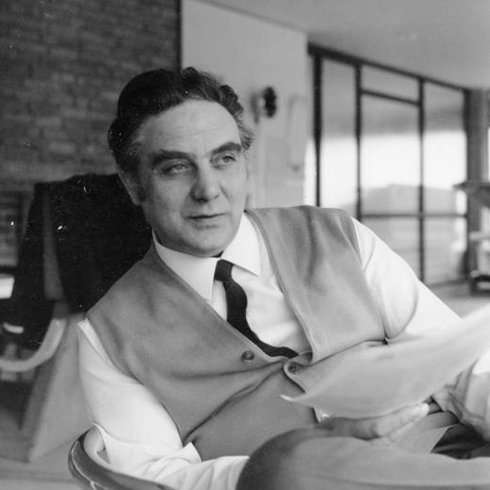 Elio Martinelli was born in Lucca in 1921/2004. After attending industrial schools he graduated from the Academy of Fine Arts in Florence as a set designer and contributed over the years with his creativity to the development of his father Plinio's work in the lighting sector. After a few years and various experiences in the field of scenography he began his professional activity in the studio located in the historical center of Lucca. His focus is initially on interior design and fittings for shops, restaurants, hotels and bars. The need to complete his projects pushes him to design and create lighting fixtures on his own. We are in the fifties, start production and the first catalog. 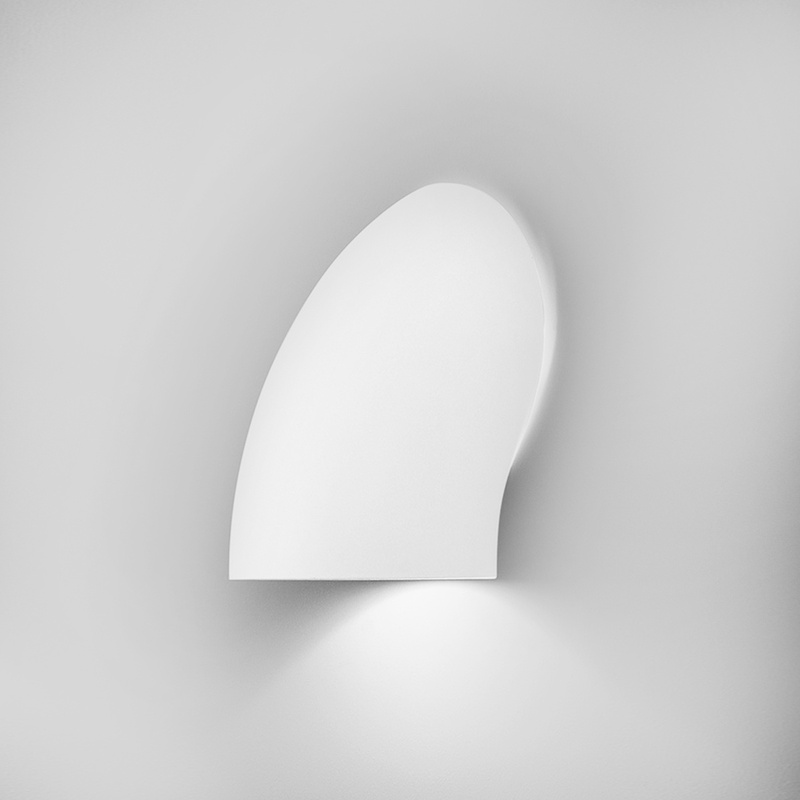 In these years Elio Martinelli emphasizes his simple and rigorous inspiration, giving a strong impulse to the company that becomes a point of reference in Italian design in the field of lighting. Elio Martinelli is known both in Italy and abroad and begins to collaborate with well-known designers of the sector obtaining prizes and awards. Under his guidance the company participates in the first edition of Eurodomus in 1966, at the invitation of the architect Gio 'Ponti, it is present at the following editions of 1968, 1970 and 1972. It is also present at the XIV and XV Triennale in Milan in 1973 and all the following editions of the Milan Fair, Intel and now Euroluce. Elio Martinelli's inspiration has always been simplicity, geometry and nature seen in its many forms. A crescendo of intuitions using new materials such as methacrylate, experimented in various models right from the beginning of production and design. A search for new ideas, new technologies and production systems, also taking into account the continuous evolution of light sources. From these experiments are born so many lamps like the Leaf, the Bubbles, the Flex, the Snake, the Cobra, Clouds vagabond, the Biconica and funny creations such as the Swallows, Crazy Horse, Geronimo, and many others. 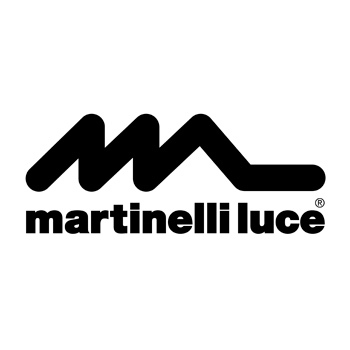 It is worth mentioning the inclusion of some models of the Martinelli Luce collection in important museums and present in various publications and exhibited in sector exhibitions. 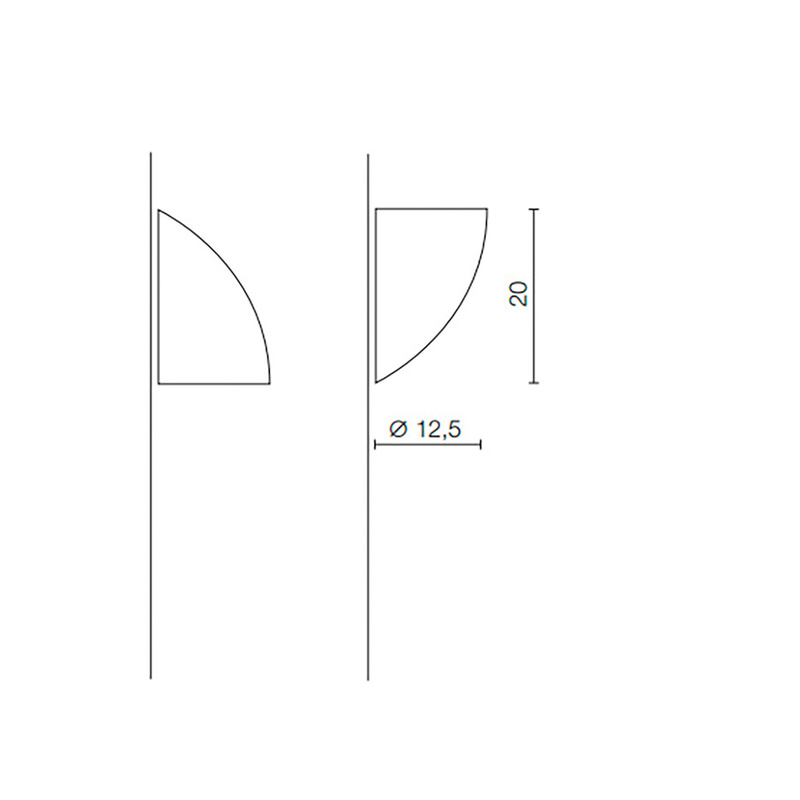 In recent years, with the introduction of new light sources, Elio Martinelli has also oriented the design towards a more technical sector: the systems and lighting fixtures of large dimensions, of different types and also tailor-made for large environments and for new needs. 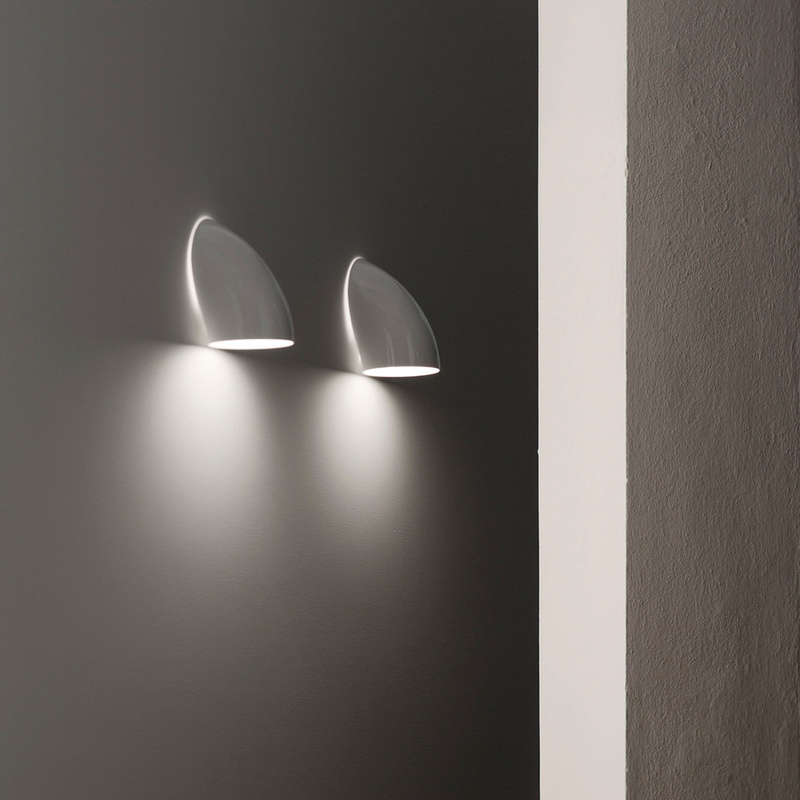 Elio Martinelli is tireless, every day is in the company until his death in 2004, but even today after forty years, some lamps designed by him, such as the Cobra, the bubble, the hemisphere and many others continue to communicate also in the 'current context so different, that original design impulse.